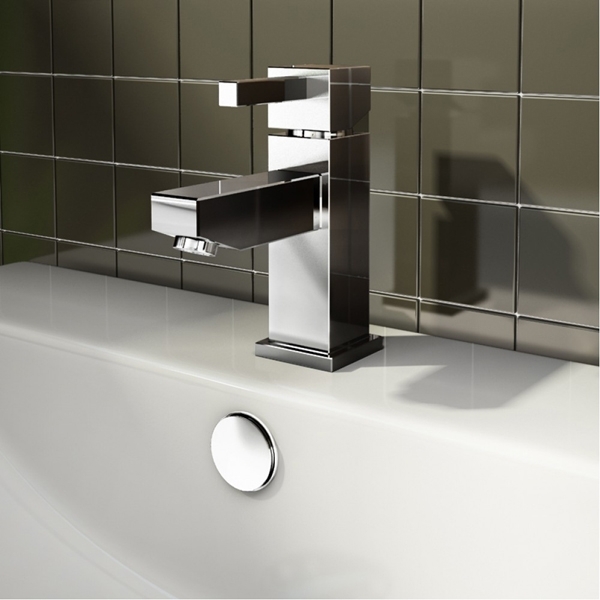 The Plumbline offers a selection of Brassware from a range of trusted suppliers. 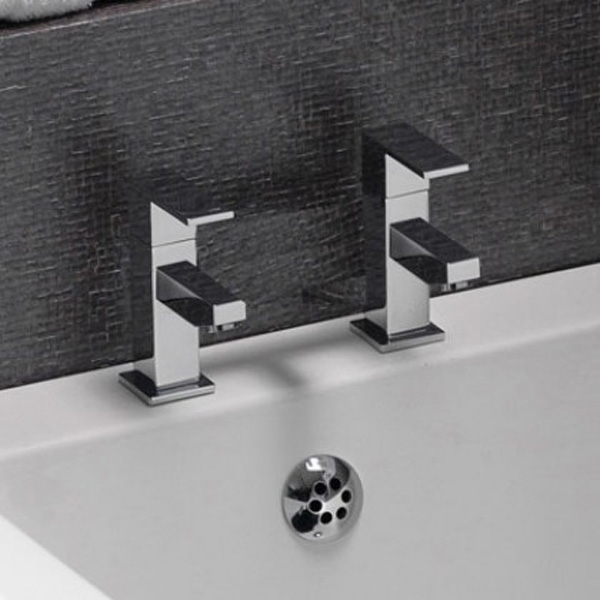 A blending of the traditional and the modern makes brassware timeless and gives it a valid position in any bathroom design. To discover the full range available, visit your nearest showroom, speak with our helpful staff and peruse the catalogues. A finish that compliments everything modern. 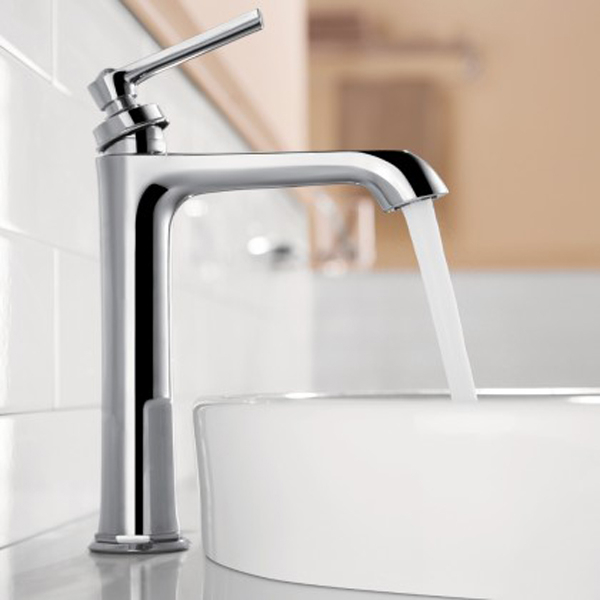 Our selection of brassware lets you add an element of refined grace to your bathroom. 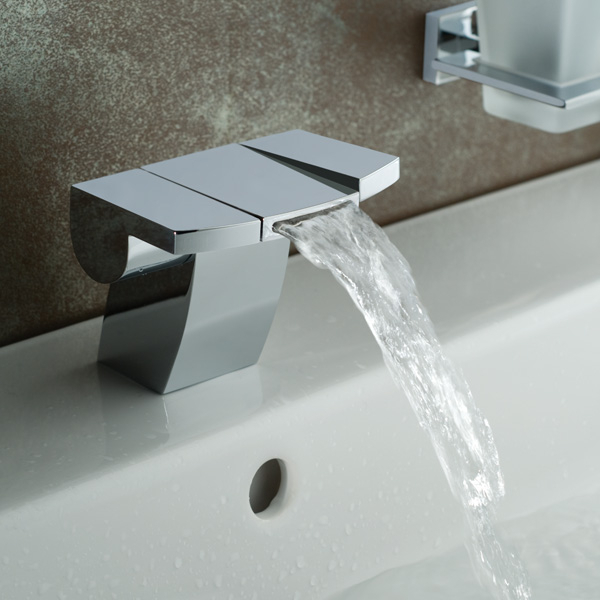 Growing in popularity, brassware fittings add rich colour to your bathroom and with ultra finishing, these designer taps achieve a new level of style. 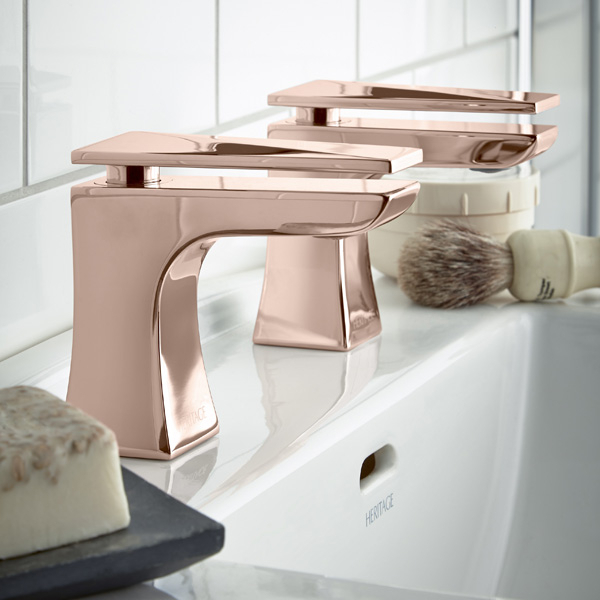 With an oil rubbed finish, units gain a striking appearance as metal components flash the subdued gold-brown finish of the brassware. 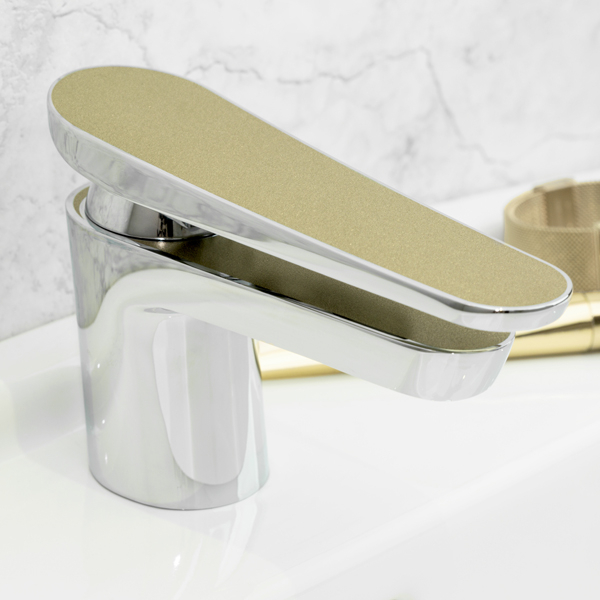 Smooth to the touch and exquisite to the eye, brushed brass feels at home in the luxurious modern bathroom.